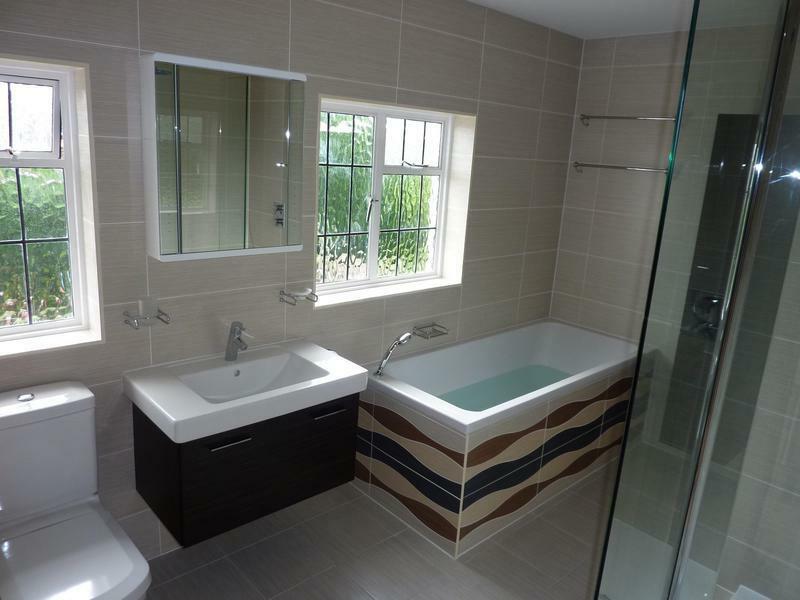 Bathroom Fitters in South Benfleet, SS7 5HX. Covering Essex and all surrounding areas . 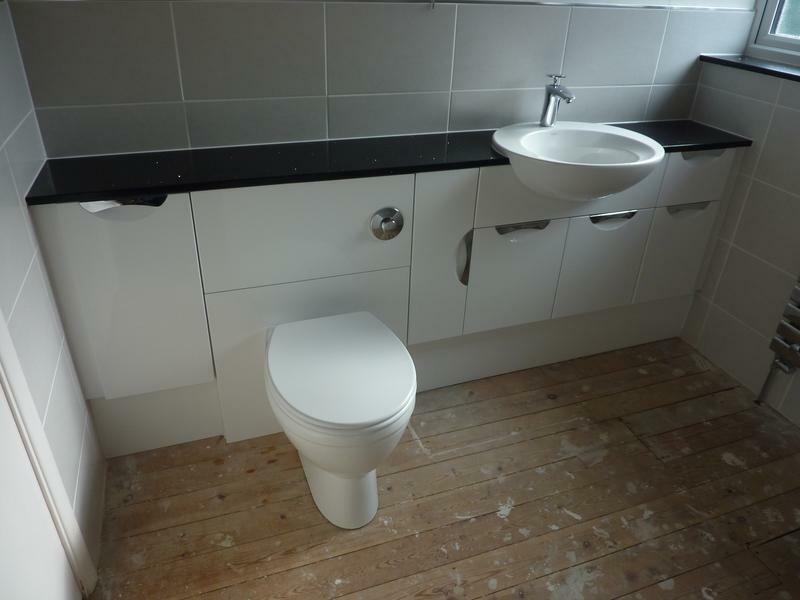 If you would like further information on any of our services feel free to visit our website www.attreed-bathrooms-and-kitchens.co.uk or please call us for friendly, helpful and professional advice on all your requirements. 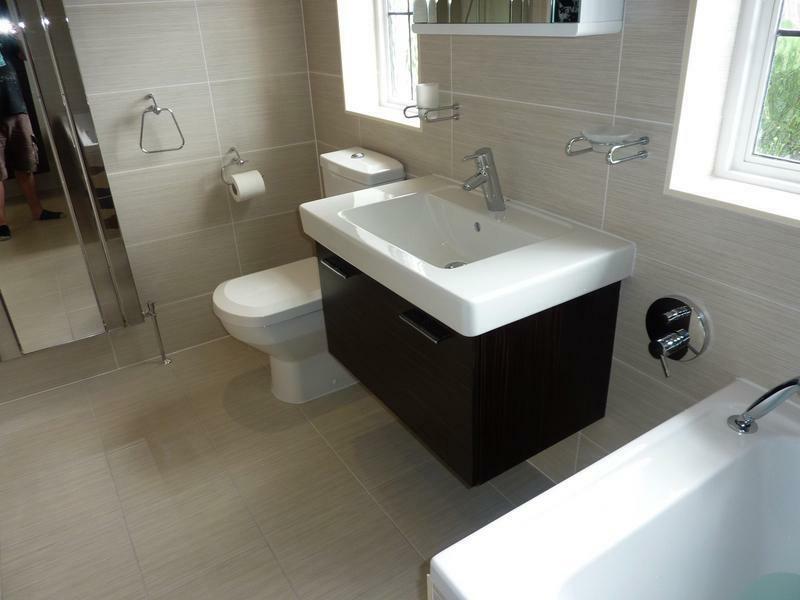 "Mark was recommended to us by Home Additions in Hadleigh from who we bought a full bathroom suite. The work involved gutting our main bathroom, removing a stud wall and re-siting the door. 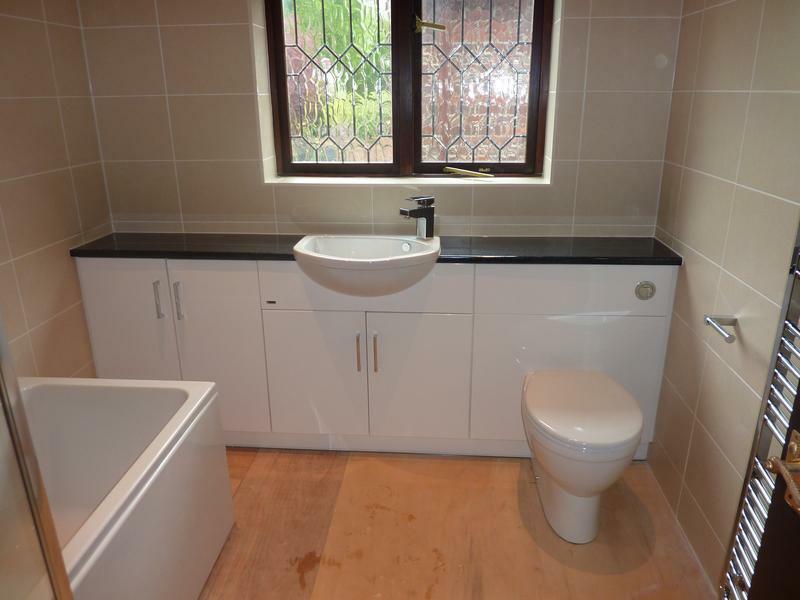 There was plastering and the fitting of the full bathroom and then tiling walls and floors. He also undertook work in our en-suite and downstairs WC. Mark was professional throughout and was always punctual. The overall quality of his workmanship is outstanding and he's a perfectionist and only the best will do. His work was clean and tidy and nothing was done unless he was 100% sure we were happy. 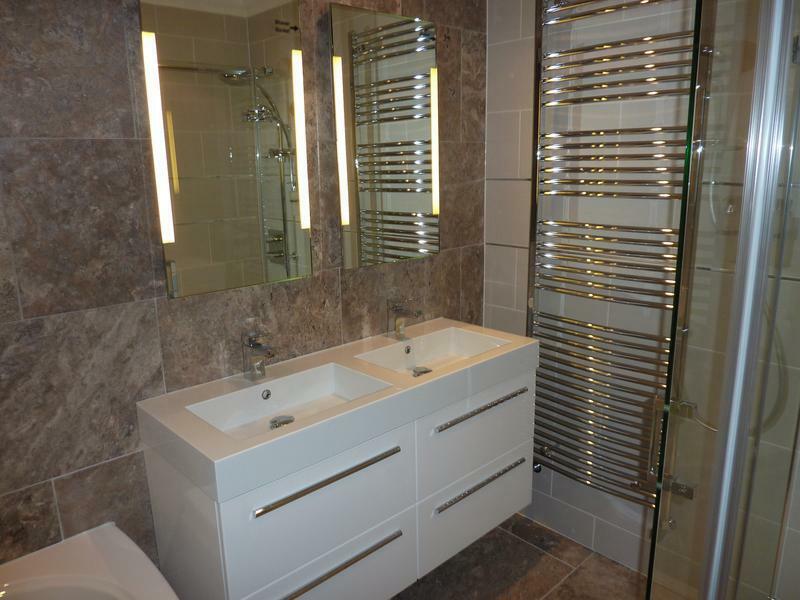 The finished result exceeded our expectations and we are delighted with his work. Mark might not be the cheapest out there but we are 100% certain that we got what we paid for which was an outstanding result. Would we use Mark again? 100% yes. Would we strongly recommend Mark? 100% yes. Also a huge shout-out to his apprentice Tom who is hard working and hugely competent and was a pleasure to meet." 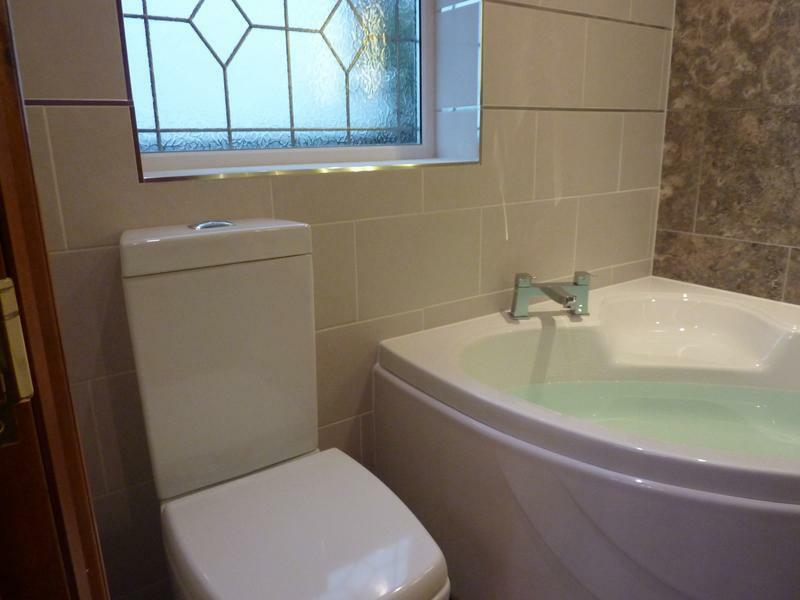 "A new bathroom to be proud of-walk in shower etc, excellent." 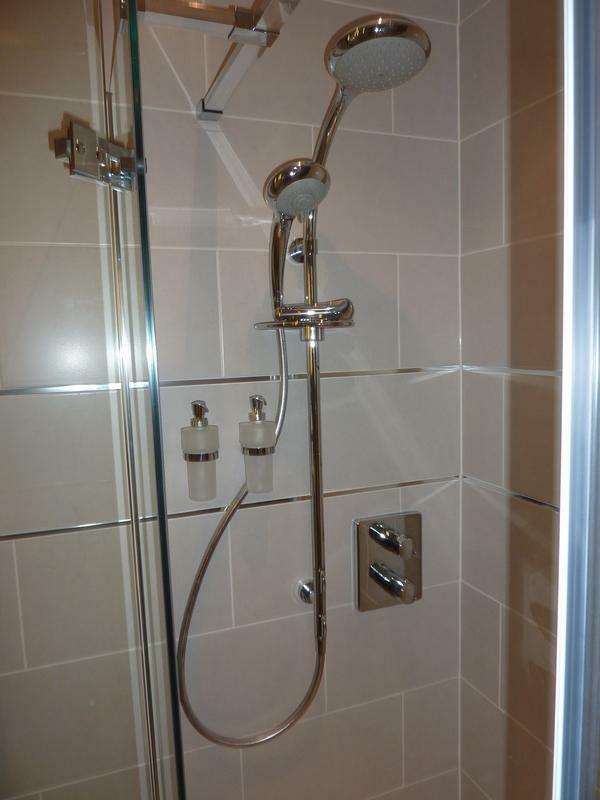 "Mark and Tom had previously fitted a bathroom for me, which was excellent. 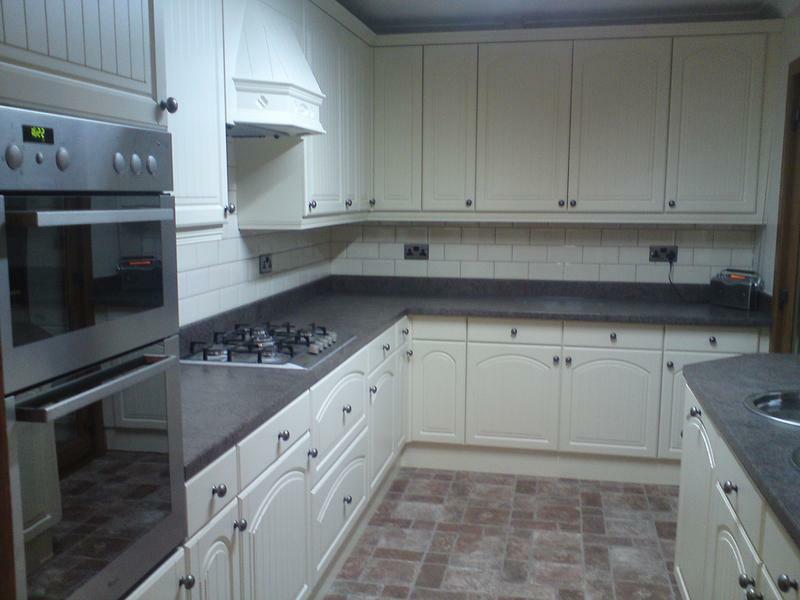 So I knew I wanted them to fit my kitchen, which again was excellent work." "Couldn't fault Mark and Tom. They were friendly and polite while still being efficient and professional."